The mission of the Polk County Maintenance Department is to maintain an environment that is safe, pleasant and functional for all employees and the general public. 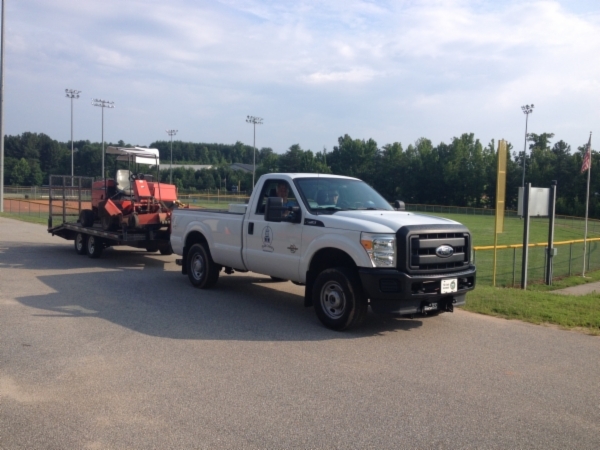 The Department performs periodic maintenance on all equipment, furniture, fixtures and grounds. The goal of the Department is to serve all the citizens, customers, and employees of Polk County by maintaining, operating, and repairing the physical assets (buildings and grounds). Our goal is to do this in a responsive, proactive, cost effective, and service-oriented manner.